We value the coverage and support of our media partners. Media outlets and representatives may request media passes to cover the Thunder Over the Valley Air Show at Youngstown Air Reserve Station June 17-18, 2017, including several media events the week prior to the show. 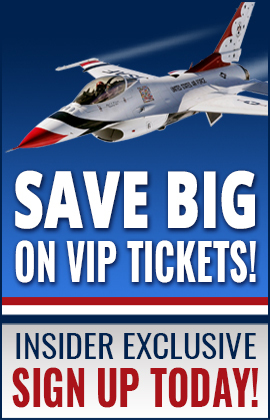 To request passes, please fill out the form below and return it to the 910th Airlift Wing Public Affairs office (information included on form), no later than Friday, June 2. The Public Affairs office will confirm receipt of your application and send further instructions. Thank you for your interest and we hope to see you at Thunder Over the Valley!